Designed to understand customers holistically, to maximise the value of customers and to really strengthen the relationship with customer. A customer is a human being and a human being has multiple relationships with you. You want to look at any touch point, look at this human being and understand his or her entire relationship with you. These are what Customer Relationship Management (CRM) is all about. Technosoft Customer Relationship Management solution is designed to understand customers fully, to maximize the value of customers and to really strengthen the relationship with customer. It allows you to both detect and react to changes in customer plans more quickly and efficiently than your competitors, giving you an important strategic advantage. Research shows that companies can increase profitability by 100 percent if they can just retain 5 percent more of their profitable customers per year. You can reduce non-revenue generating activities by integrating customer information, making it easy to be accessed by the customer as well as internal organization. Our CRM solution can improve customer experience by providing ready access to relevant information, which lean to effective cross selling and increased customer intelligence. With integrated CRM solution, customers will be able to initiate contact with your organization with seamless transfer of information between the different underlying contacts and channels, whether through phone or fax or a web-based interaction. Microsoft Dynamics CRM is a comprehensive CRM Solution that helps mid-market business increase sales success, provide superior customer service, accurately forecast sales, and analyze business performance. It is a flexible CRM solution that works the way your people do, works the way your business does, and works the way IT wants it to. 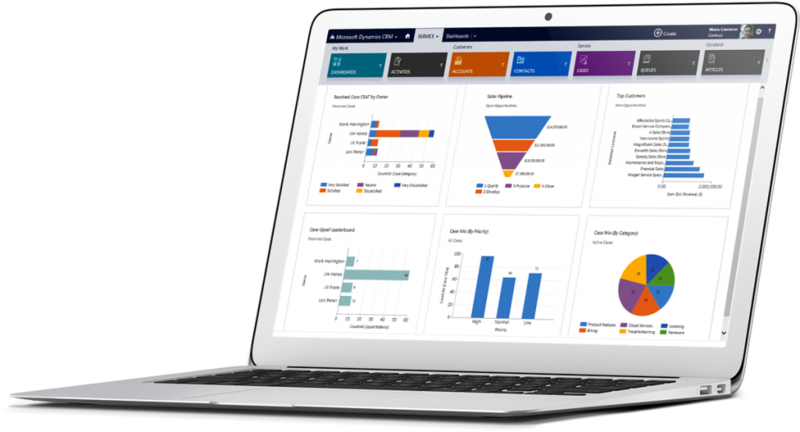 Accessible from both Microsoft Outlook and the Web, Microsoft Dynamics CRM offers a flexible scalable architecture that integrates easily with Microsoft Office, Microsoft Dynamics, third-party applications and your business’s customer-facing Web site. Microsoft Dynamics CRM also includes reporting tools for accurate forecasting and measurement of business activity and employee performance. 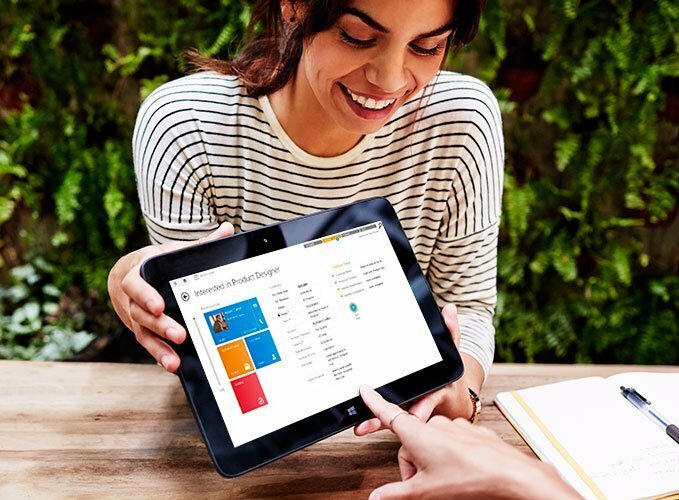 Built using Microsoft .NET–connected technologies, Microsoft Dynamics CRM is easy to deploy, customize, and use, accessible from Microsoft Outlook® and the Web, integrates with other business applications, and scales as your business grows. Microsoft Dynamics CRM helps businesses build profitable customer relationships. Integrated Marketing, Sales and Customer Service modules enable employees to share information to improve sales success and deliver consistent, efficient customer service. Microsoft Dynamics CRM Online provides a powerful yet easy-to-use CRM solution delivered over the Internet, so that organizations can get up and running quickly and cost-effectively with the flexibility to meet the unique needs of any business. Microsoft Dynamics CRM Online equips business professionals with access to customer information through a full suite of marketing, sales, and customer service capabilities with a familiar Microsoft Office Outlook® experience to help ensure rapid user adoption and fast results.